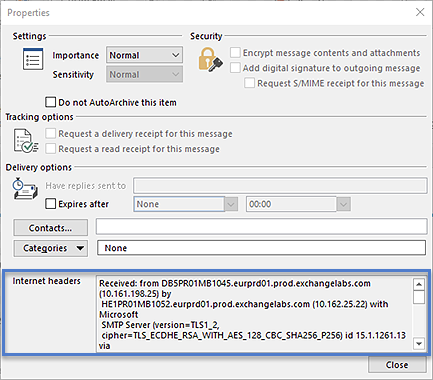 Email message headers are very useful for diagnosing email delivery issues, each server an email passes through is listed and time stamped in the headers allowing you to trace the path of any email. 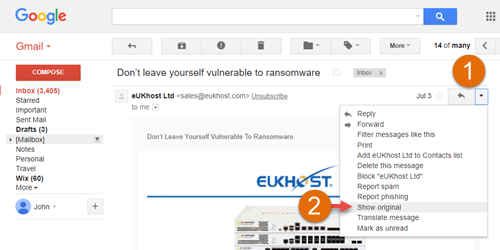 Headers can also contain other useful information such as the message ID and whether the email has been filtered as spam. 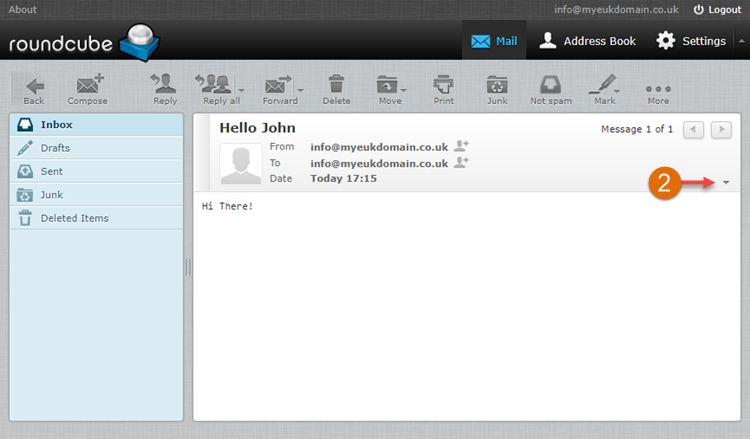 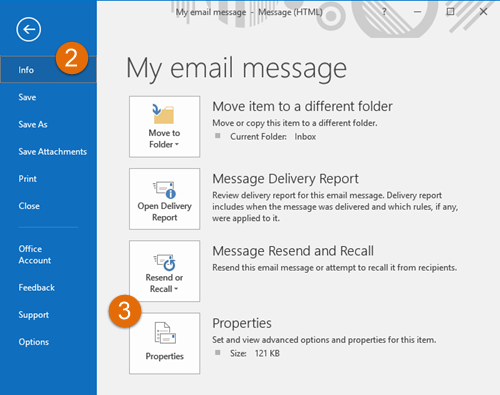 Open the email message you want to view the headers for. 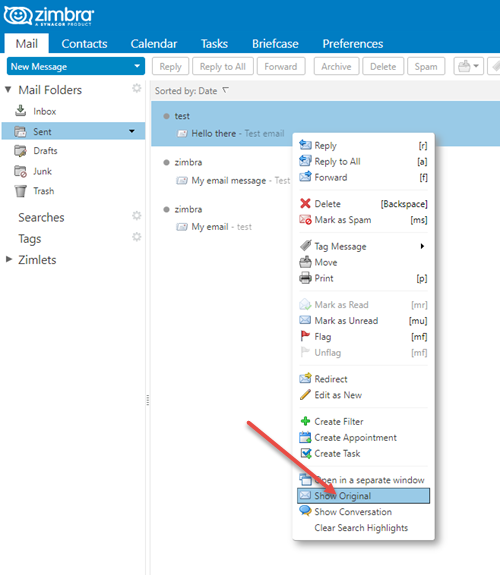 There is no option to view headers in windows mail, to gain access to the headers check your account to see if you have a webmail client and view you email through there instead, the most common webmail clients are covered in this article.